UBH Nutrition focuses on flexible nutrition; Its all about tracking your macronutrient intake to help achieve your goals. UBH started to go beyond the fitness aspect of our program and begin to hone in on nutrition as a staple for living a healthy lifestyle. More than just a guide, our coaches are motivated by a common passion to assist you in the pursuit of a healthier lifestyle, while becoming your friend and mentor as you work together to achieve your goals. Our method focuses on flexible nutrition; tracking your macronutrient intake to help you achieve your body composition and performance goals. 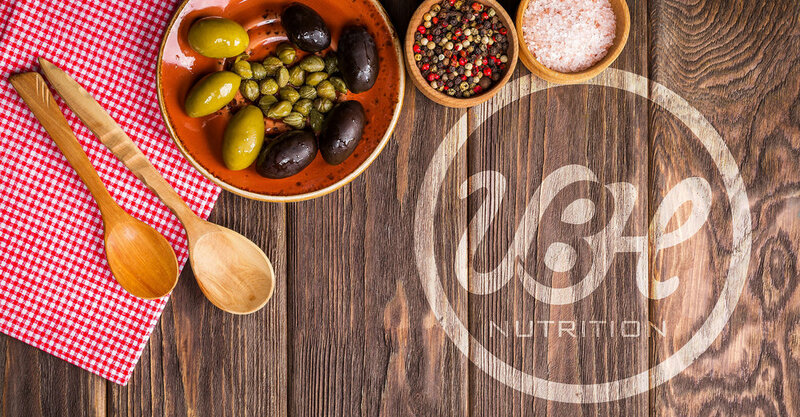 Click to learn more about the UBH nutrition program.